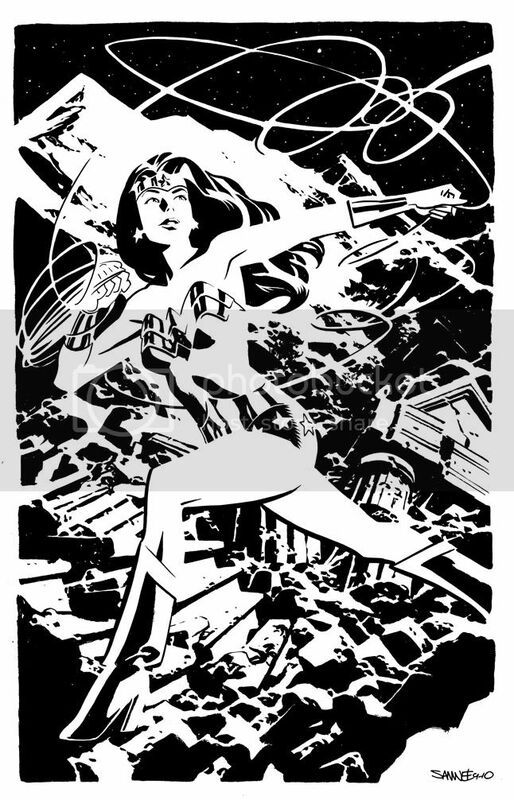 Chris Samnee: Wonder Woman Day Auction now live! Wonder Woman Day Auction now live! My Wonder Woman Day piece is now up for auction on Ebay! Proceeds from the Wonder Woman Day auction will benefit domestic violence shelters and programs. Please bid for a great cause!